Are your flip-flops your favorite casual go-to shoe for a nice sunny day? A pair of flip-flops is perfect to wear at the beach, around the swimming pool, on short walks to the store and even in public showers. 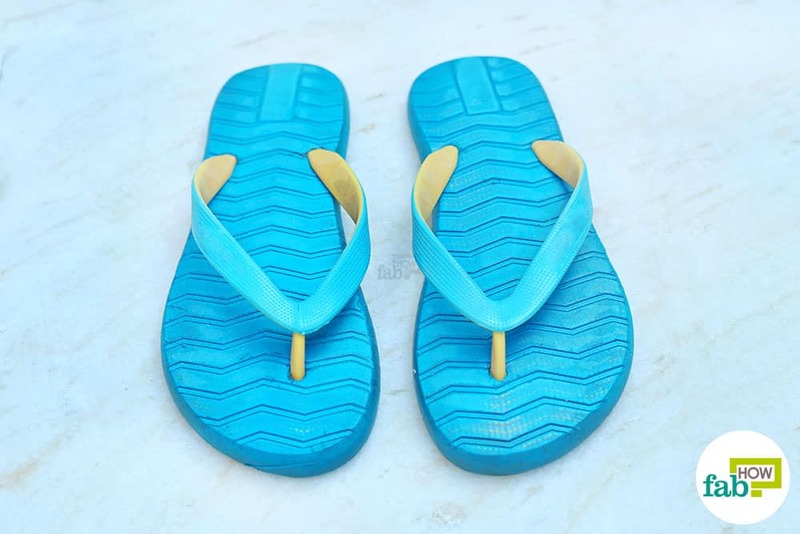 Your flip-flops offer you ease and comfort. But the ease that they offer comes with a glitch— the trouble of cleaning them. If you don’t clean flip-flops, it’ll take no time for them to become bacteria central. 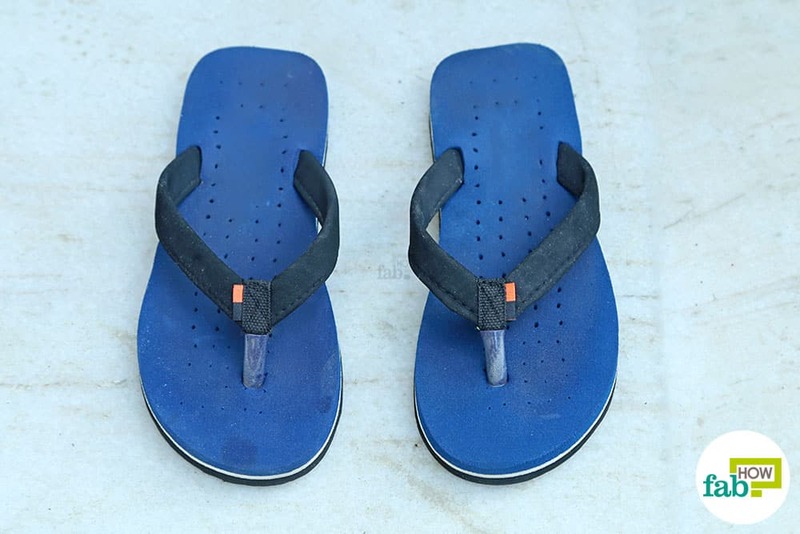 The rubber and plastic that flip-flops are made of act as bacteria magnets, especially for staph bacteria. Plus, water-loving bacteria called pseudomonas at the pool or beach can hitch a ride on your mighty flip-flops, leading to skin infections. A proper cleaning routine will keep your flip-flops free of dirt, grime, and bacteria. 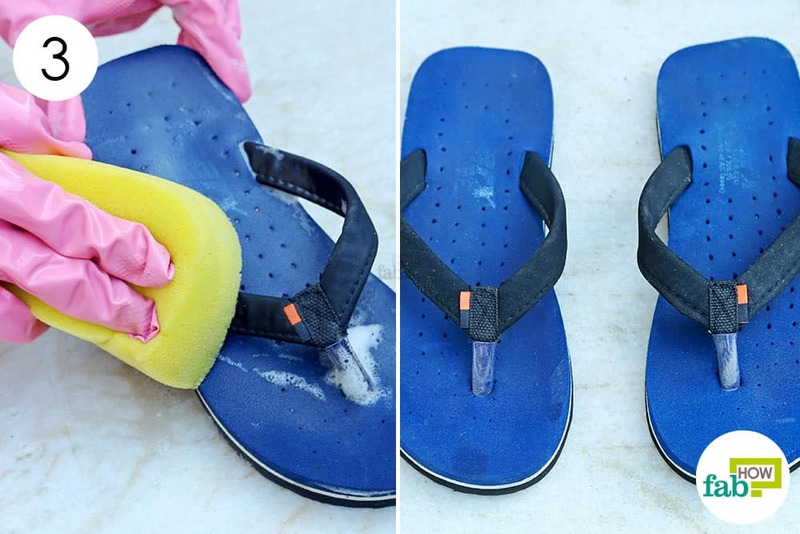 Read on to learn some of the ways to clean flip-flops the right way. 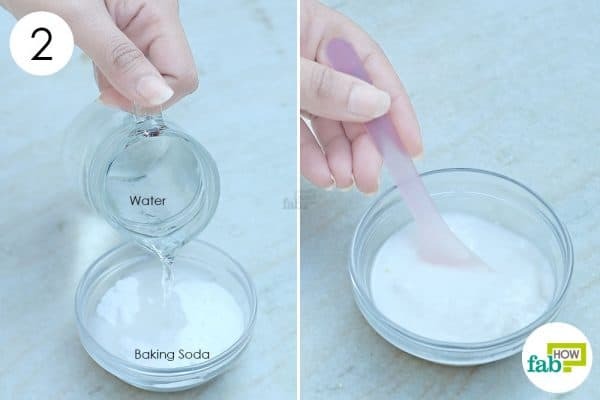 Baking soda is a versatile household ingredient that is used in home remedies for a wide variety of purposes. You can easily use it to clean your entire house, from the dirty tile floors to the crusted showerhead in the bathroom. 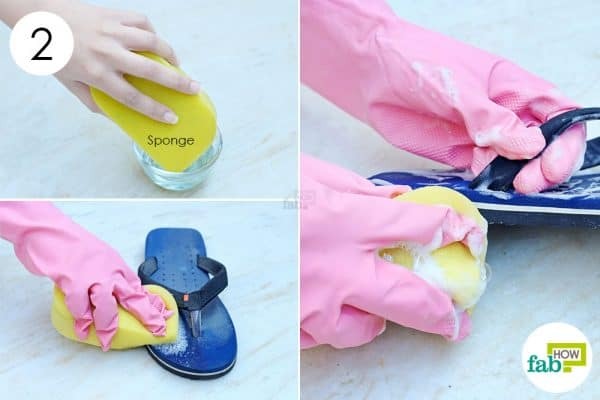 It can also be used to clean flip-flops. This fine, white powder is effective for cleaning, as it soaks up the dirt and impurities on your flip-flops. Plus, it works as a deodorizer, absorbing and banishing that bad sweaty odor. Cover your flip-flops with baking soda. Sprinkle some on the soles as well. Add enough water to form a smooth mixture. Use an old toothbrush to apply the wet baking soda mixture on the flip-flops. Scrub them from all sides, including the soles. Rinse them off with clean water and let them dry out. Did you know you can use Dawn dish soap for many things other than just washing dishes? Just like how it gets through more dishes with less, Dawn can also be used for cleaning, pest control and more. Similarly, you can just wash off all the dirt by bathing your flip-flops using Dawn. 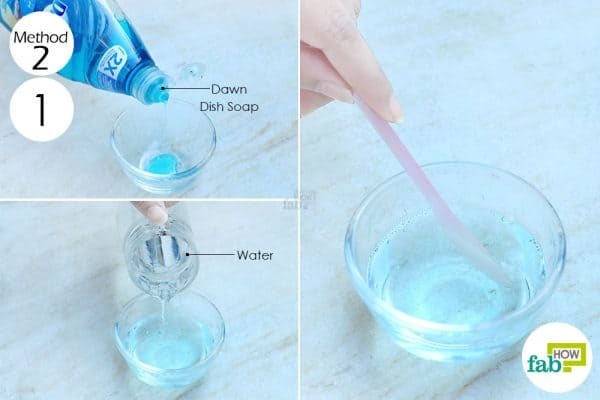 All you need to do is prepare a diluted solution of dish soap and water, and scrub off all the dirt. Put some dish soap in a bowl. Add enough water to dilute it and stir well to make a soapy solution. To clean flip-flops, dip a sponge in the dish soap solution. Rub it vigorously on all sides of your flip-flops to remove dirt and grime. Use a wet sponge to clean the soapy solution off the flip-flops. 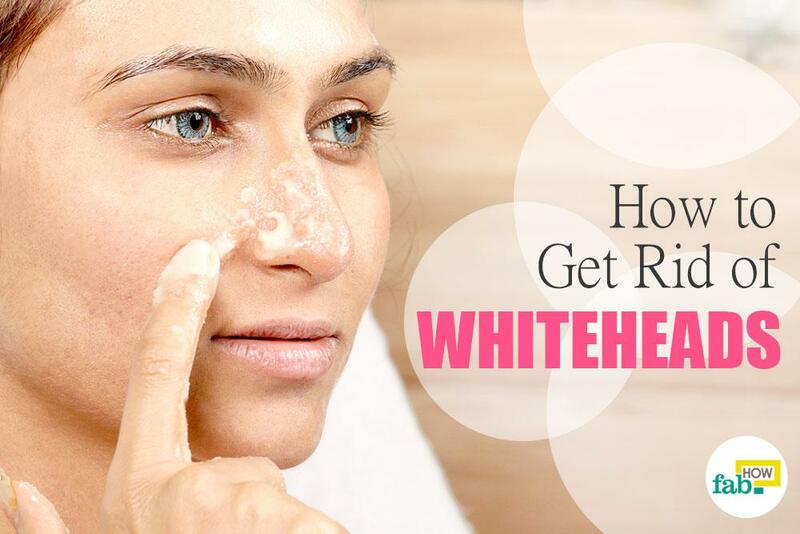 You can also rinse them under water. 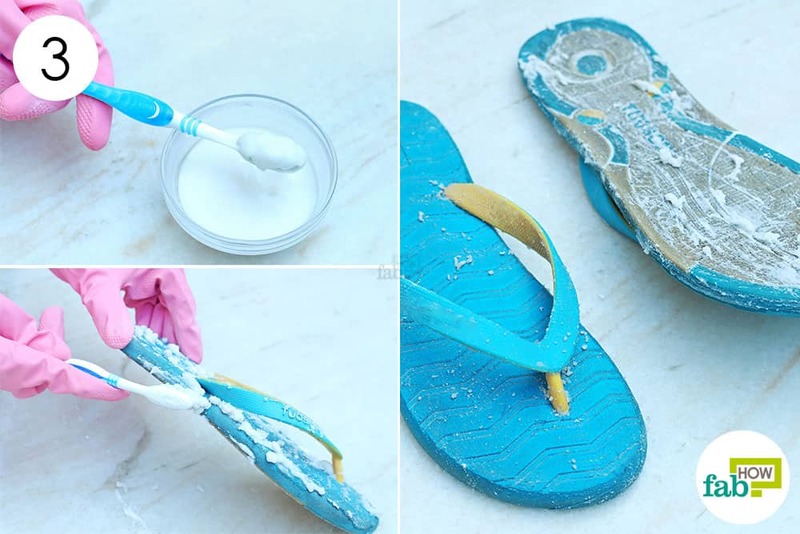 Don’t have enough time to scrub the dirt off your flip-flops? You can just wash them using the gentle cycle in the washing machine. However, it’s important to put in those flip-flops in a mesh bag or laundry bag to protect them from any wear and tear. An empty pillowcase can be used as an alternative. Washing flip-flops in the machine can get a little noisy, so you can fill up the rest of the washing load with towels. They will act as a buffer, stopping your flip-flops from banging against the drum during the wash cycle. In fact, you can use the same method to clean dirty canvas shoes. Put the flip-flops in a mesh bag or washable bag. Set the washing machine to a gentle cycle with cold water. Add 1 teaspoon of mild detergent and place the bag of flip-flops in the machine. 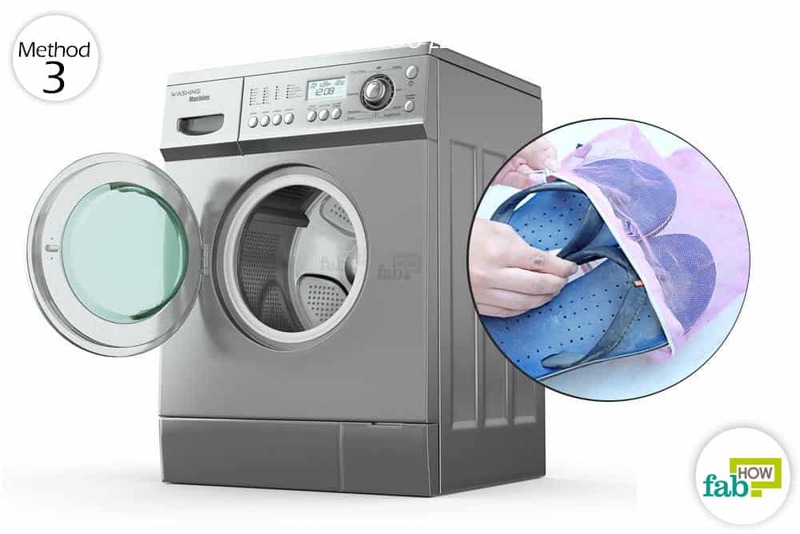 Let the washing machine go through the rinse cycle, then remove your flip-flops and run them under more cold water to remove any traces of soap. Make sure to use cold water to avoid any stains from the dried detergent. Set your shoes out in the sun and allow them to air-dry for 3 to 4 hours. You can run your flip-flops under warm water in a tub to clean them. 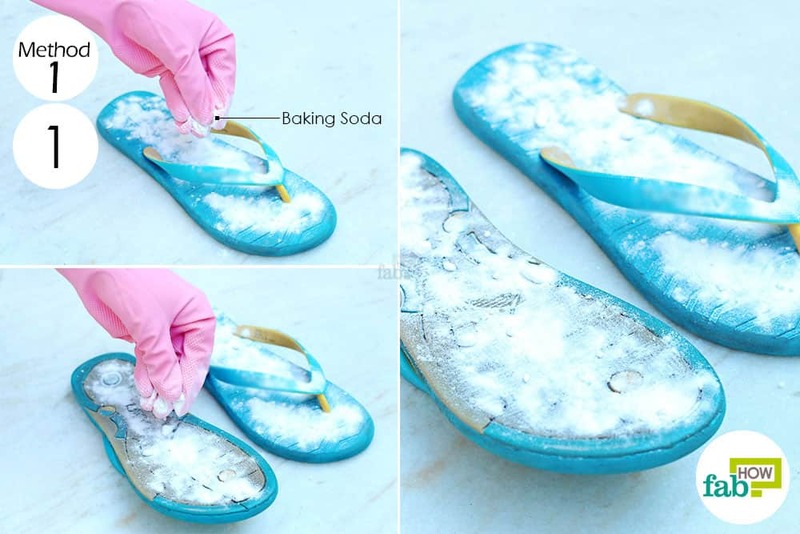 A Magic Eraser can also be used to clean flip-flops.